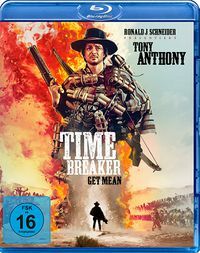 Known BluRay releases of Once Upon a Time in the West. 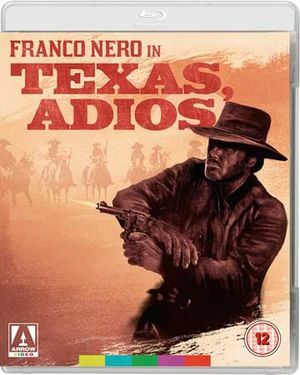 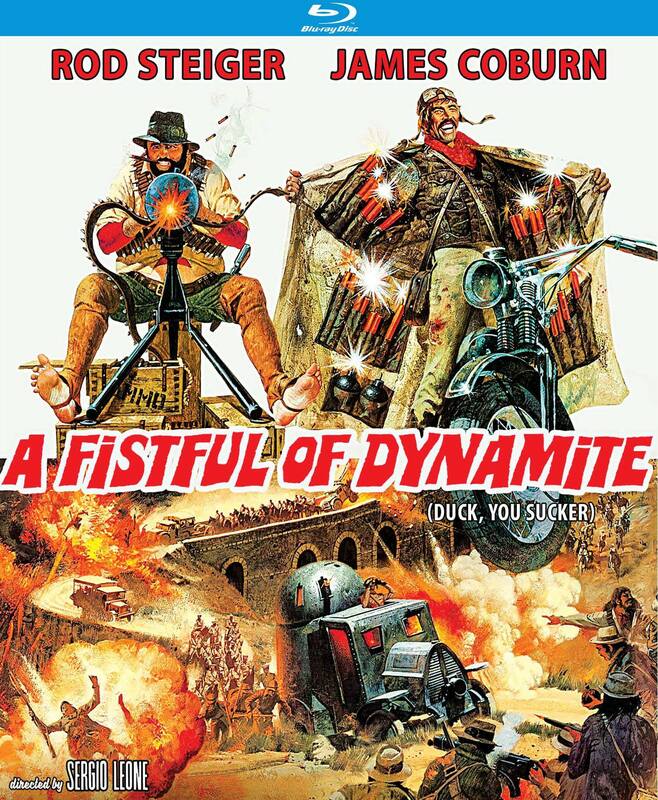 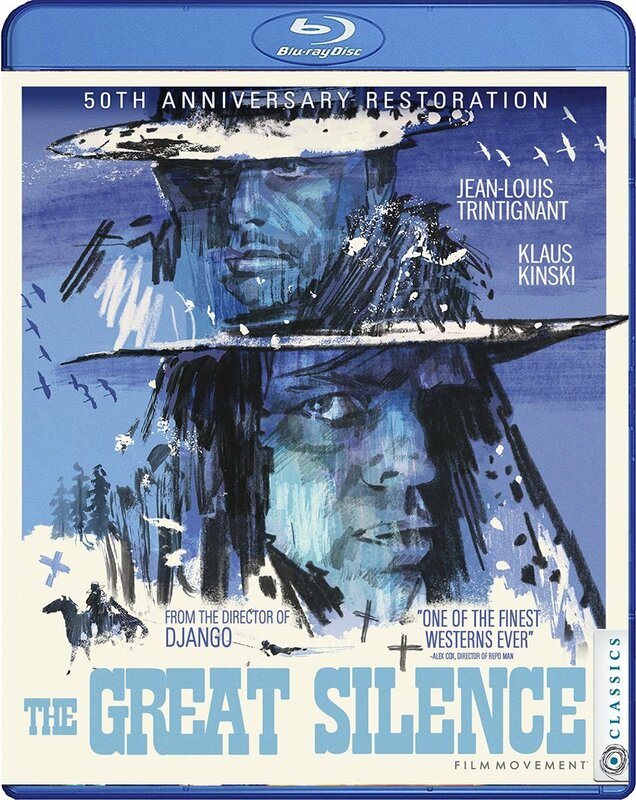 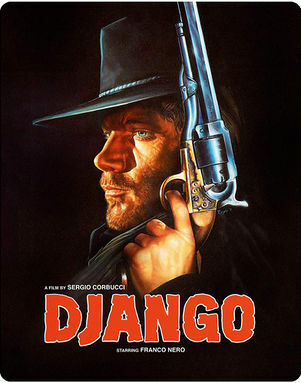 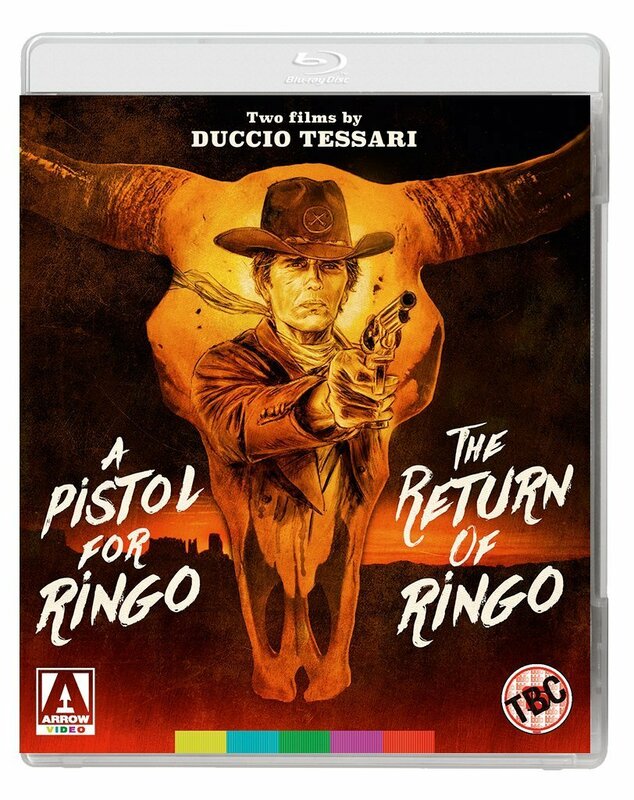 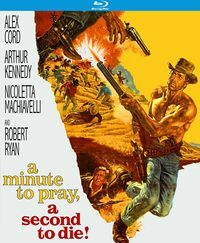 From official description: " Special Features Commentary with Contributions from Directors John Carpenter, John Milius & Alex Cox, Film Historians Sir Christopher Frayling & Dr. Sheldon Hall and Cast & Crew An Opera Of Violence The Wages Of Sin Something To Do With Death Railroad: Revolutionising The West Locations Then & Now Production Gallery Theatrical Trailer - HD"
Includes the regular BluRay, in a wooden box plus postcards, a harmonica, lighter, etc. 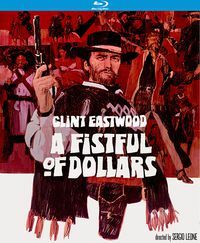 This page was last modified on 18 December 2018, at 09:56.